Ameren specs. Rebel Docks will service what they sell.,true,true,About Us page first paragraph. 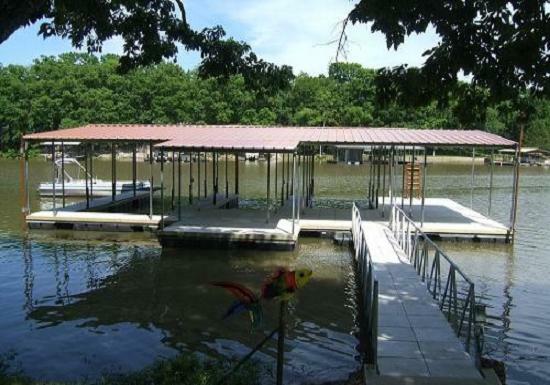 hooked to the dock We will build a ramp to meet the needs of your dock to. Ameren approved fully encapsulated Ace Roto Mold floats on all our docks. Hwy 135 to 135-12. Stay on blacktop for 11 miles.